The consortium name ‘MultipleMS’ refers to the disease Multiple Sclerosis, the multiple manifestations thereof and to the size and multiplicity of the partnership. In this project, universities and companies across 11 European countries and the US will unite efforts to tailor the development and application of therapies to the individual MS patient. Behind the scenes we are working on the required approvals, data transfer agreements and database solutions. In the course of October 2017 we expect to start inclusions of newly diagnosed patients across our clinical centres and start the harmonisation of our existing data. In conjunction with the ECTRIMS conference in Berlin we invite all those that are in Berlin at that time to attend the MultipleMS satellite meeting on October 9th, from 08:00 to 12:00. The meeting will be followed by a complimentary lunch, which is shared with the International MS genetics consortium (IMSGC). The IMSGC will proceed with their satellite meeting at the same venue after lunch. 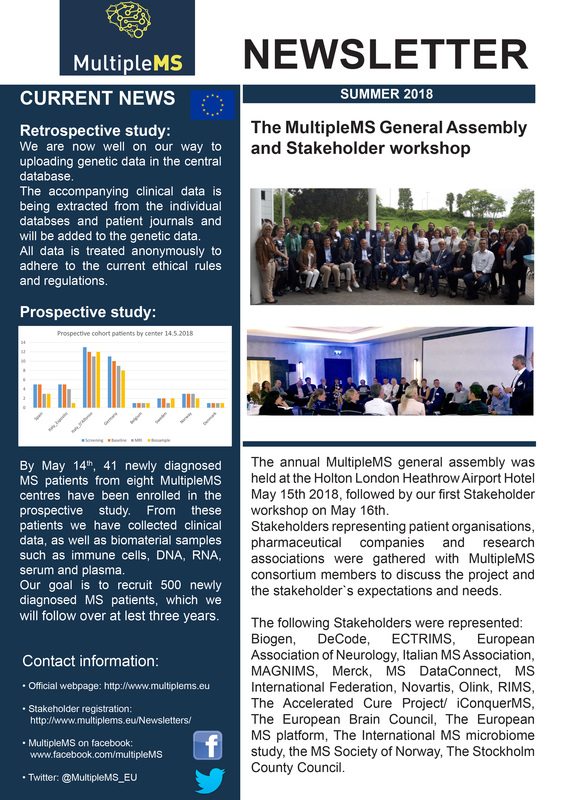 Through our continuous efforts we are now well underway to form the largest known database of MS patients with genetic data in addition to rich phenotypes. This retrospective dataset is an important source of information which will guide the analysis of our 500-patient large prospective cohort which is being collected across the participating centres. 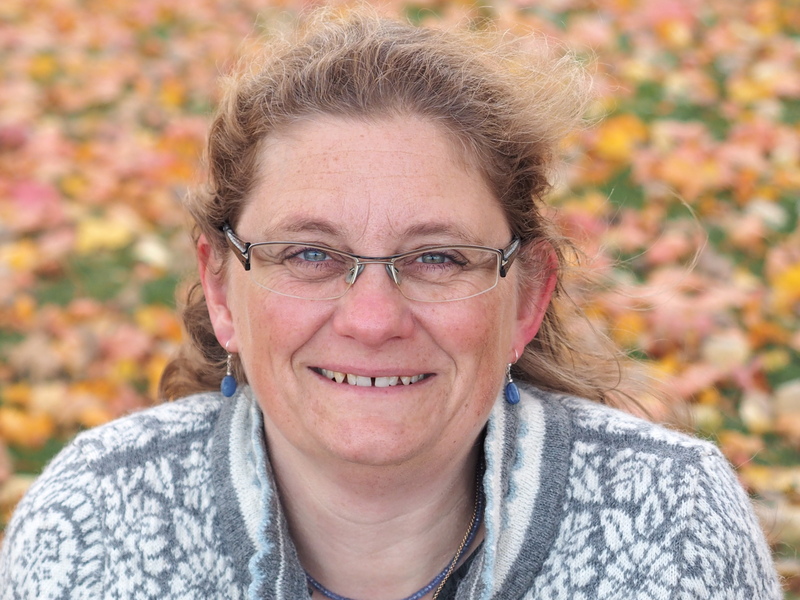 The retrospective dataset can always be extended with additional sources of data and we encourage all researchers that may contribute to contact us through the project PI Ingrid Kockum. A recent publication indicates the usefulness of open and connected databases in (MS) research. 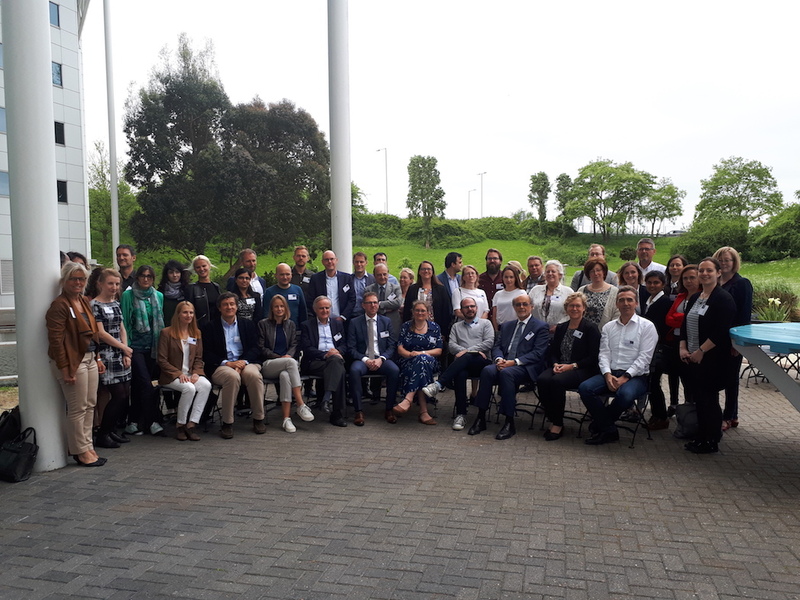 We thank everybody who attended our very successfull workshop for stakeholders and consortium members of the EU-Horizon 2020-funded project "MultipleMS" in London May 16th 2018. We are looking forward to bring this great project forward in collaboration with you all. Please share our information with your network, stay in touch and follow us on our website and Facebook. 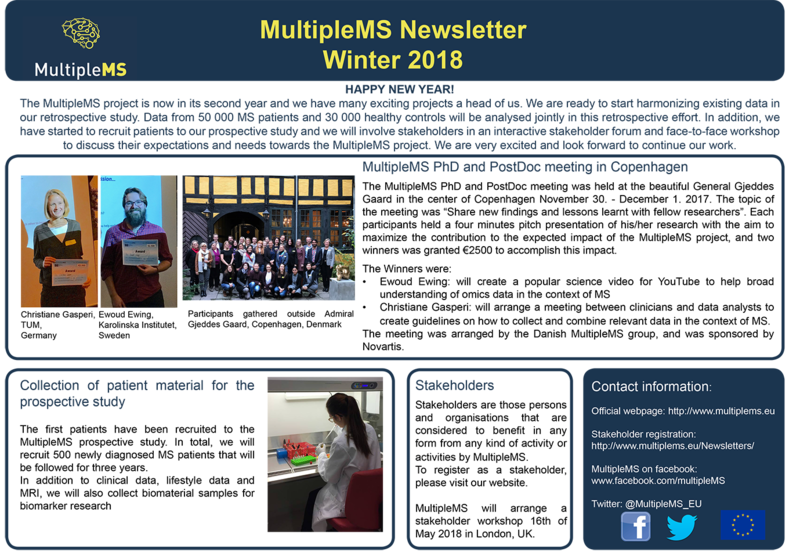 Greetings from the MultipleMS team by Ingrid Kockum and Hanne F. Harbo. 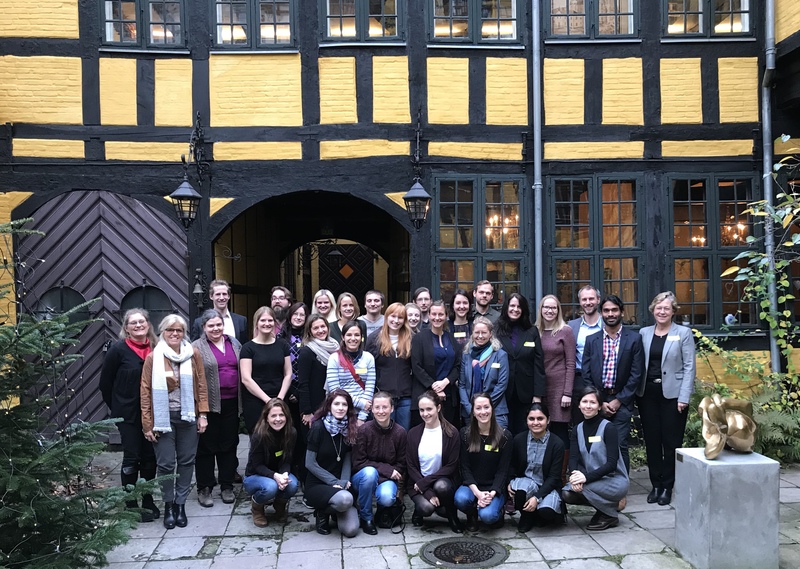 First Norwegian prospective cohort patient included. We have finally received all required approvals to start collecting newly diagnosed patients. 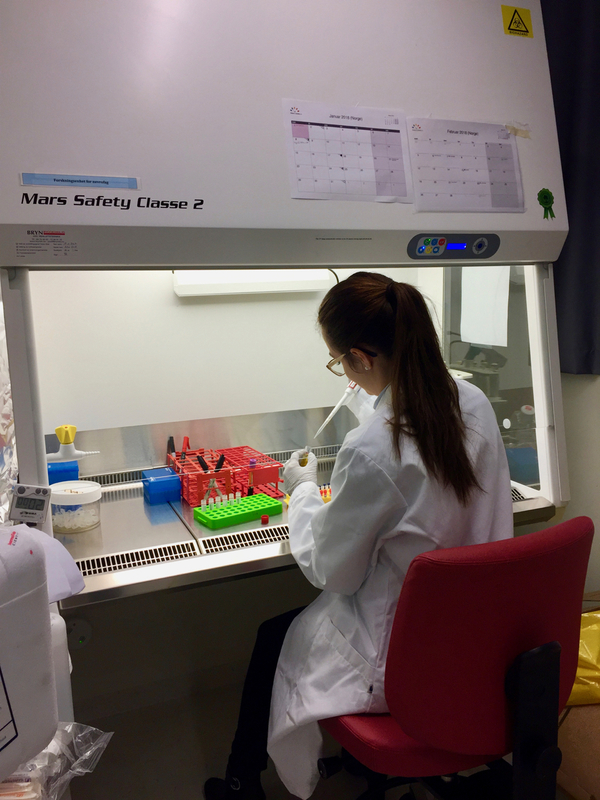 On the 8th of January 2018 the first Norwegian MS patient was included in the prospective cohort, which is at the core of the entire project. We will continue to collect at our inclusion sites across Europe until we reach a cohort of 500 newly diagnosed patients, all of whom will be followed closely with our harmonised protocols for data collection. After an informal lunch we have now started our official PhD and Postdoc challenge in Copenhagen. We thank Novartis Denmark for their contribution that facilitates this meeting. With 3-4 minute pitches, we will compete for a prize consisting of research funds to realise the pitched research. The winning pitches will be announced on this website as well. The general assembly is taking place in Paris. MultipleMS will establish a stakeholder database, which can be used to inform beneficiaries from the project and other interested parties. This database is accessed through a web-based form. MultipleMS has as a goal to improve healthcare in MS. In order to identify focus areas we launched a "market survey". Everybody who is interested in MS, either from a personal or professional perspective may participate. The results will guide our innovation management team in their continuous effort to identify areas of interest. 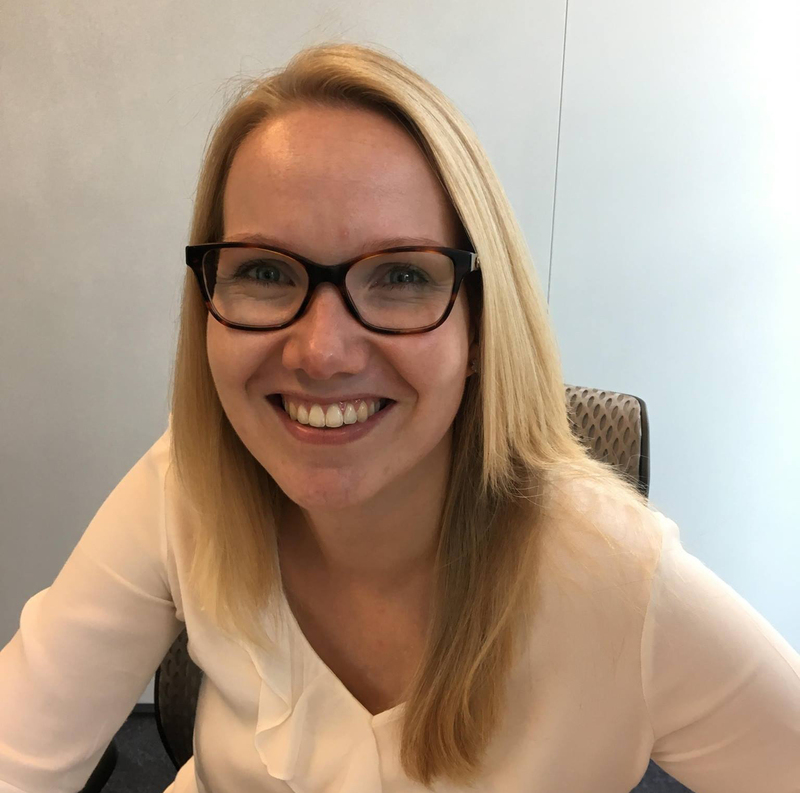 "I like to work at the forefront of science in relation to its impact in society, especially when potential scientific results may positively influence the health of people all around the globe. The MultipleMSproject has great potential to positively affect MS patients and their relatives irrespective of the exact project outcomes. It makes me happy that I can play a role in this translation phase and to see and feel the amount of energy that I put in is being multiplied through the activities undertaken by all other people involved." Rosalie Witjas, PhD, Senior Consultant Innovation & Development at PwC. 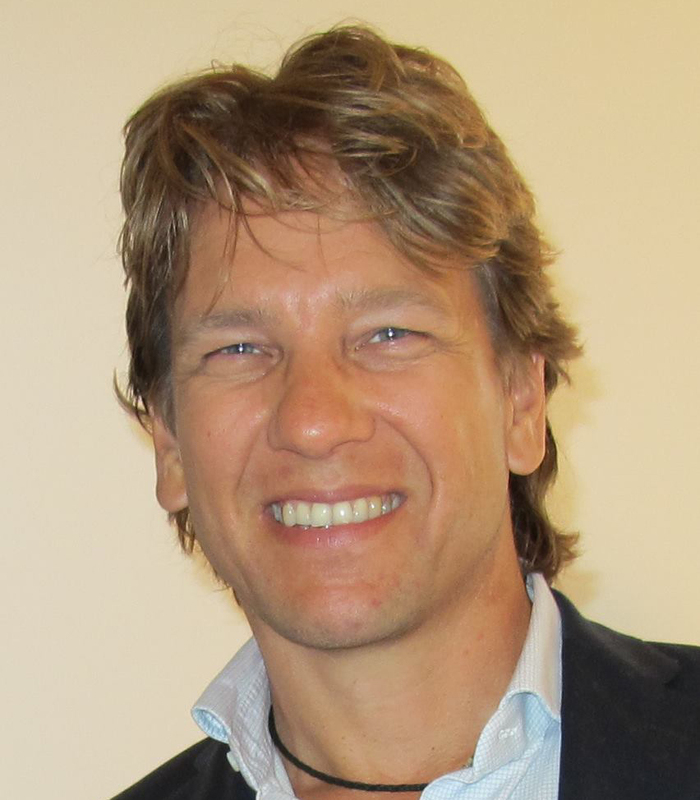 “In MultipleMS we have a unique opportunity to develop and apply powerful algorithms for integrating rich data from DNA to patient records, enabling a more personalized and preventive approach for patients suffering from Multiple Sclerosis” Jesper Tegnér, Chaired Strategic Professor in Computational Medicine, YouHealth (Sweden). 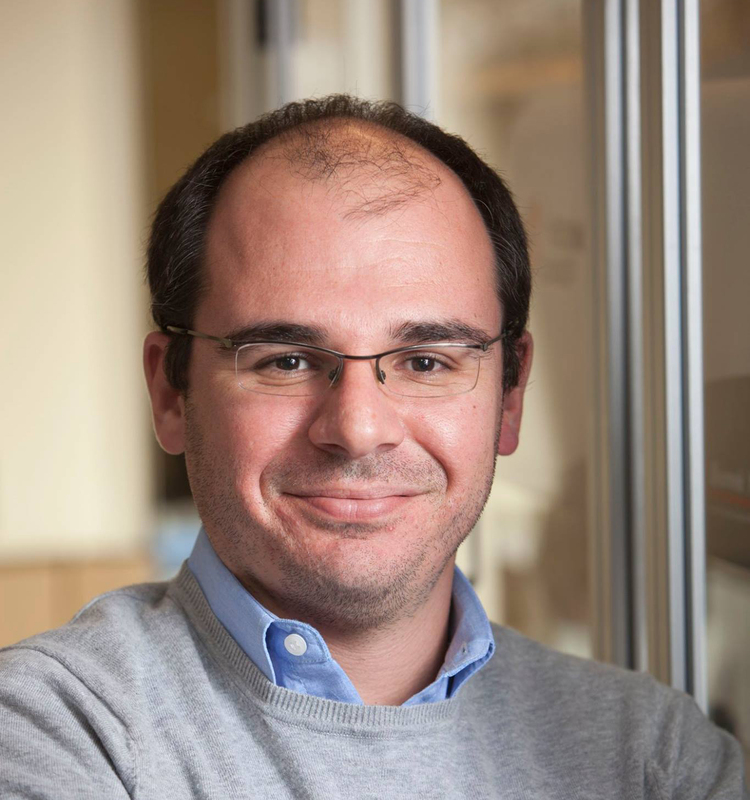 Sergio Baranzini, Professor at UCSF, USA. 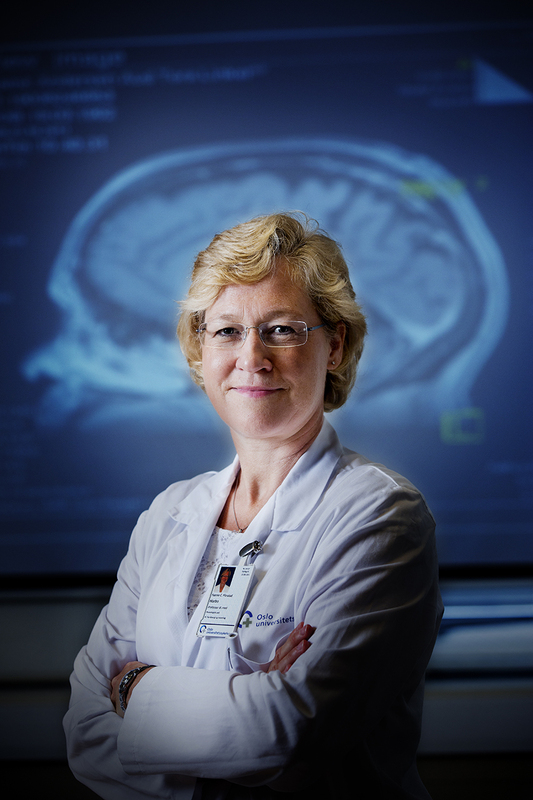 “As a neurologist I regularly meet persons suffering from MS, who I aim to treat and help in the best possible way. By contributing to this cutting edge MultipleMS research project, I hope we will bring this field an important step forward. This project allows us to analyze multiple facets of MS in close collaboration with well-established successful consortia and excellent researchers worldwide, giving us a great opportunity to exploit and implement novel research to the best of our patients, their families and other stakeholders." 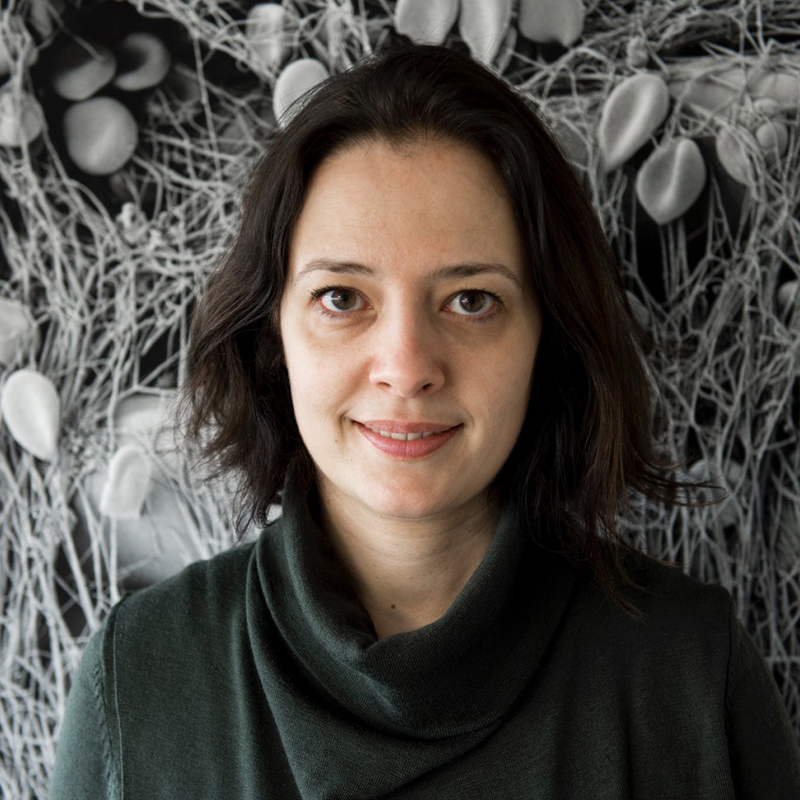 Maja Jagodic, Karolinska Institutet, Sweden. 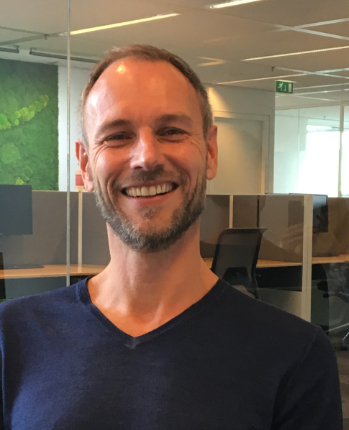 “I am excited about the MultipleMS project since I think that we will be able to address research questions that we have not been able to address efficiently previously through collaboration between researchers with unique experiences and because we are utilizing data from different fields in joint analyses. MultipleMS will in part rely on the large amount of work that was performed by the IHEC consortium. During the last meeting of the IHEC consortium MultipleMS was accepted as member of this ongoing consortium. Furthermore, MultipleMS participants Chris Cotsapas and Stephan Beck now serve as International Scientific Steering Committee members of the IHEC consortium. MS is an immune-mediated disease and a leading cause of non-traumatic disability in young adults in Europe, affecting over 2 million persons worldwide. MS is a highly heterogeneous disease and a cure for MS is not yet available. As the result of current treatments varies strongly from patient to patient, predicting the specific beneficial treatment for each patient would improve disease management. “What is truly unique about this project is the scale of the partnership and the huge amount and different kinds of patient data that will be combined. Our novel approach is to take the multifaceted nature of MS as the starting point for identifying personalized treatment opportunities in MS”, Professor Ingrid Kockum of KI, coordinator of the project, stated. 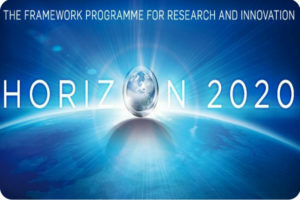 The project builds on the foundations and research networks laid out by earlier consortia such as the Nordic MS genetics network, the International MS Genetics Consortium (IMSGC) and International Human Epigenome Consortium (IHEC). 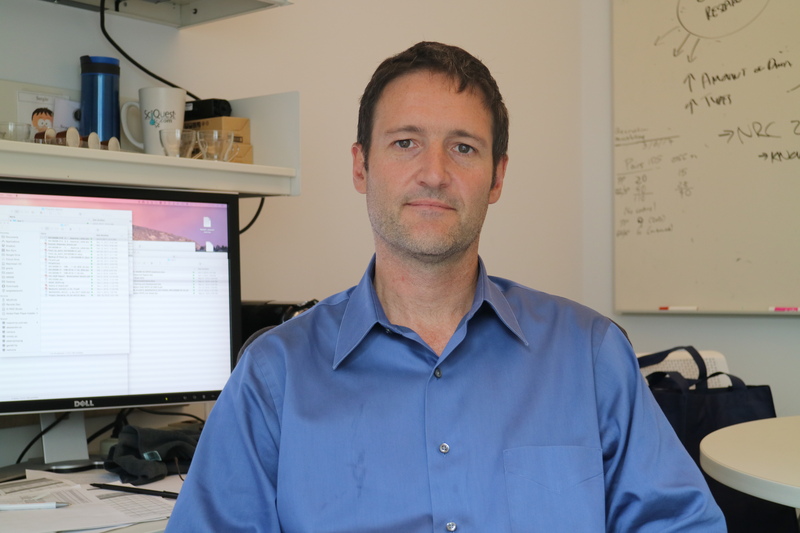 “The project will combine a variety of data, such as, clinical, genetic, epigenetic, molecular, MRI and lifestyle data from more than 50,000 MS patients and 30,000 healthy individuals to elucidate differential disease characteristics in patients”, Professor Kockum says. In parallel with the integration of the collectively available data, a sample of newly diagnosed patients will be followed longitudinally, resulting in a harmonized cohort to verify the lead findings. Based on this integrated information, the aim is that both existing and new treatments can be personalized based on characteristics and biomarkers in individual patients. MultipleMS group photo taken at the kickoff meeting in Paris on the 24th of January 2017.